A summary of Thebaid Project activity over the past six weeks, with exciting news about upcoming monastery and parish visits, and some additional surprises. I’m a couple of weeks late on my monthly Thebaid Update Schedule, but I hope you’ll appreciate the reasons for the delay, as the last six weeks have been filled with travel and photography, and have generated growing interest in and momentum for the Project. 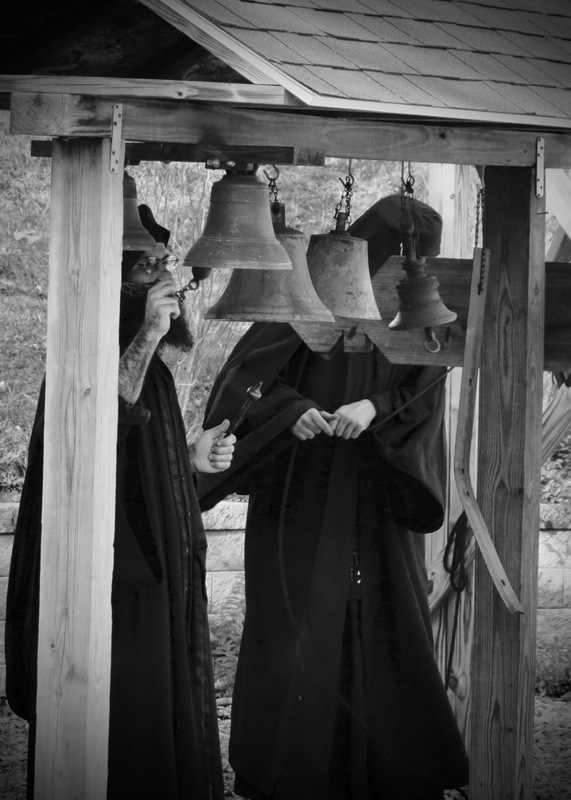 August 25-27 — Monastery of the Glorious Ascension (ROCOR) in Resaca GA, a women’s monastery with a long history, which is an important part of Orthodox mission efforts in northern Georgia. View the Photo Gallery here. 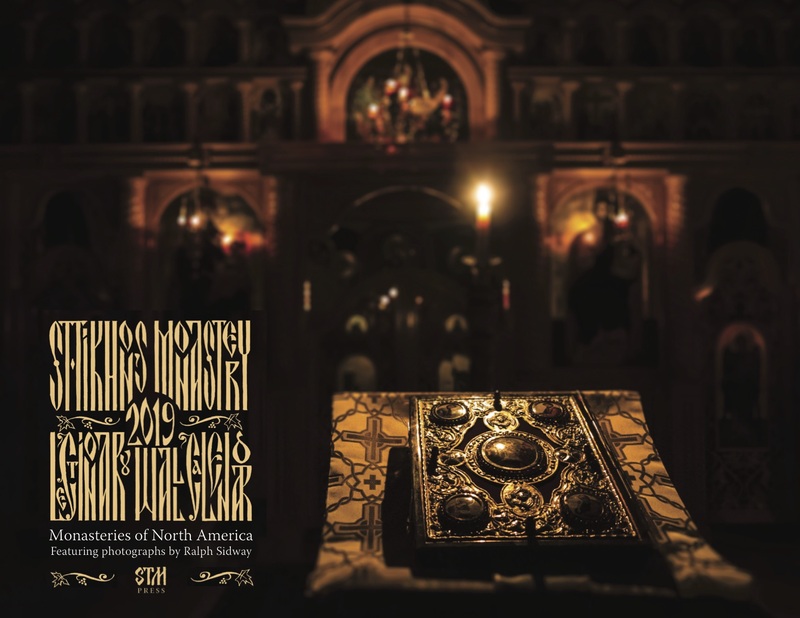 September 5-7 — Panagia Vlahernon Greek Orthodox Monastery in Williston FL. This is my first visit to one of the monasteries founded by Elder Ephraim (former abbot of Philotheou Monastery on Mount Athos). Due to Hurricane Irma, I cut short my stay by one day, and had to cancel my pilgrimage to the women’s Annunciation Monastery just 10 minutes away. Perhaps a return visit may occur in the winter. Photo Gallery here. UPCOMING: Looking ahead, I just this morning confirmed the dates for my first pilgrimage to Holy Archangel Michael and All Angels Skete in Weatherby MO, on September 24-28. 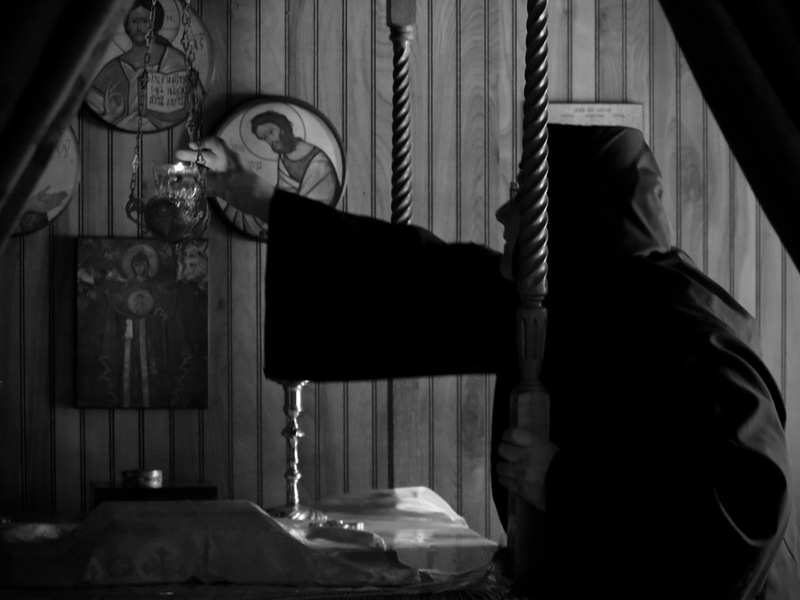 A women’s monastic community is adjacent to the men’s skete, St Xenia Sisterhood. I am hoping to add more monasteries in the region to make a circuit, before returning to Birmingham.